Laos is the least populated country in Indochina; home to nearly 7 million people. It is a single-party Marxist state, and ranks close to Cambodia and Burma on the tail end of human development indices. Ethnic Lao are about 55% of the population and inhabit the lowland regions. Numerous ethnic minorities inhabit more elevated regions, including the Hmong, who are about 8% of the population. In this post I review one small study with intelligence test data for the nation of Laos. I also summarize over a dozen studies with intelligence and achievement test scores for Laotians living in the United States. A majority of these studies are for Hmong Americans. 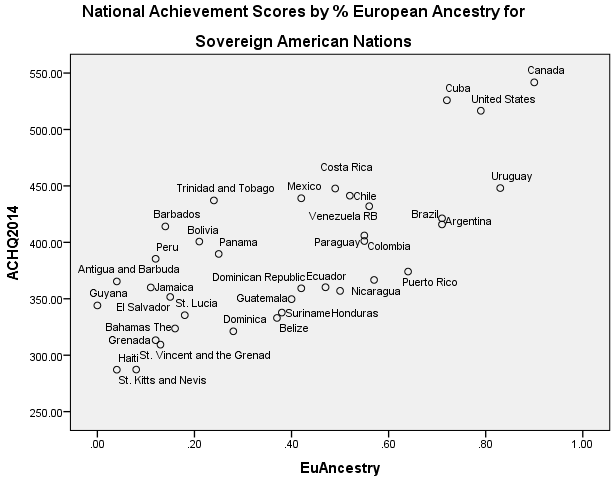 Richard Lynn and Tatu Vanhanen did not have a study for Vietnam in IQ and the Wealth of Nations (2002). Then, beginning with their follow-up book, IQ and Global Inequality (2006), Lynn added a bogus study for Vietnam and gave the world’s 13th most populous country a made-up national IQ of 94. 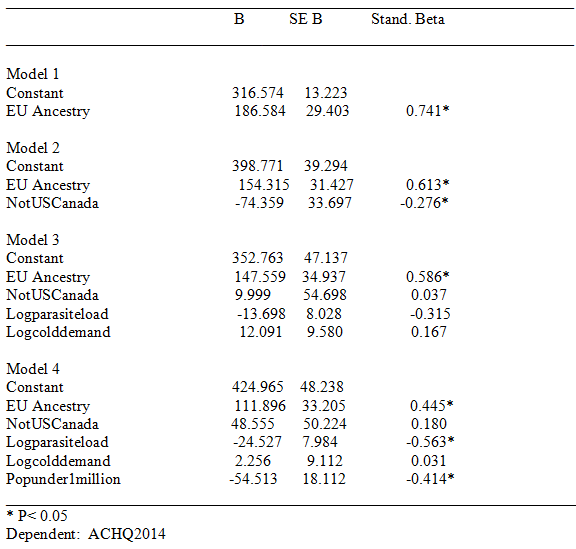 In short, Lynn’s dataset does not have an IQ study for Vietnam. In this post I review two dozen intelligence and achievement test studies for Vietnam and Vietnamese populations living internationally. While IQ in Vietnam is lower than I anticipated, there is evidence that Vietnamese people have high intellectual potential. Burma, also known as Myanmar, has a population of over 60 million, and is the world’s 24th most populous nation. With an authoritarian, military-controlled government, it is also one of the poorest and most dysfunctional places on earth—you will find it nestled together with mostly African countries at the back of most human development rankings. Richard Lynn’s international dataset does not yet have a study for Burma. IQ and the Wealth of Nations (2002, p. 74) makes an estimate of 86 by averaging together IQ from neighboring India (81) and Thailand (91). 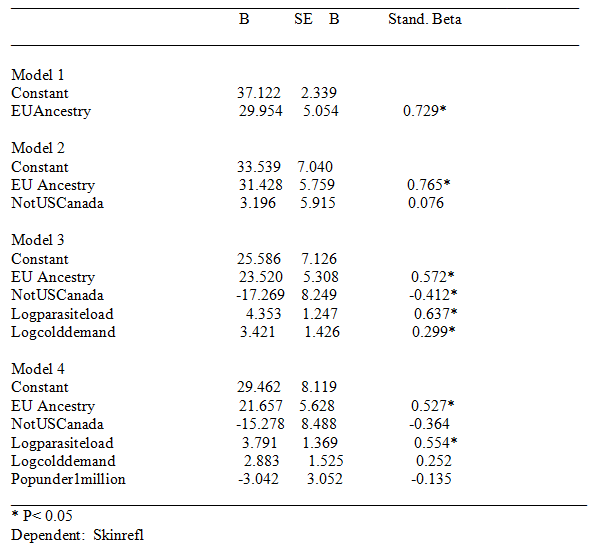 IQ and Global Inequality (2006, p. 59) bumps up India’s IQ to 82, which changes the Burma estimate to 87. 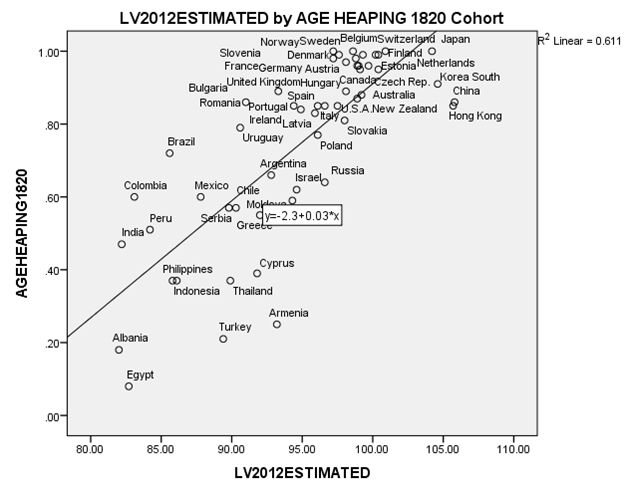 The latest version of the dataset (Lynn & Vanhanen, 2012, p. 26) assigns a lower IQ to Thailand (88), which means that Lynn’s most recent estimate for Burma is 85. I was able to locate one published intelligence study for Burma. The results are surprising, but the research contains no obvious flaws. Intellectual potential in Southeast Asia is an issue filled with contradiction and uncertainty. 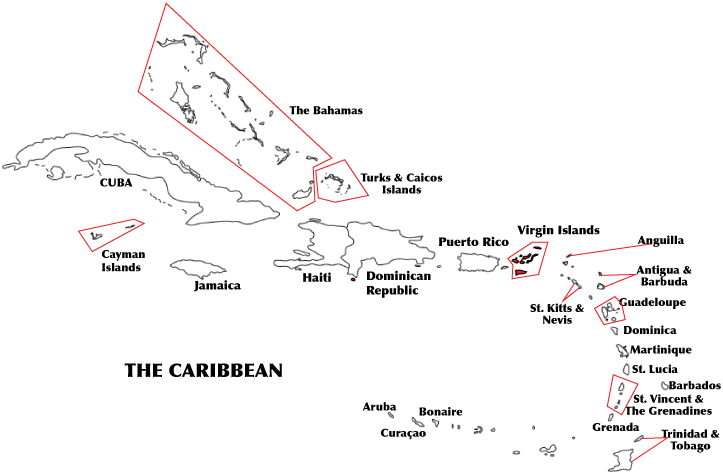 The American Virgin Islands are a territorial possession of the United States. According to the 2010 census, it has a population of 106,405 and an ethnic composition that is 76% black and 15.6% white. Almost all of the inhabitants live on three main islands: St. Croix, St. John, and St. Thomas. Virgin Islanders, much like Puerto Ricans, are United States citizens, but there has not been a similar push for U.S. statehood in this small territory. Here I discuss several studies that have looked at the intelligence and academic skills of Virgin Islanders.